Deepavali or also known as Diwali is a crucial Hindu festival celebrated during the month of Kartika (October-November). It is a five-day festival celebrated by millions of Hindus, Sikhs and Jains all over the world. The actual day of Diwali is traditionally celebrated on the festival’s third day, which this year falls on October 29, Saturday. Deepa means “light” while Avali means “row”. 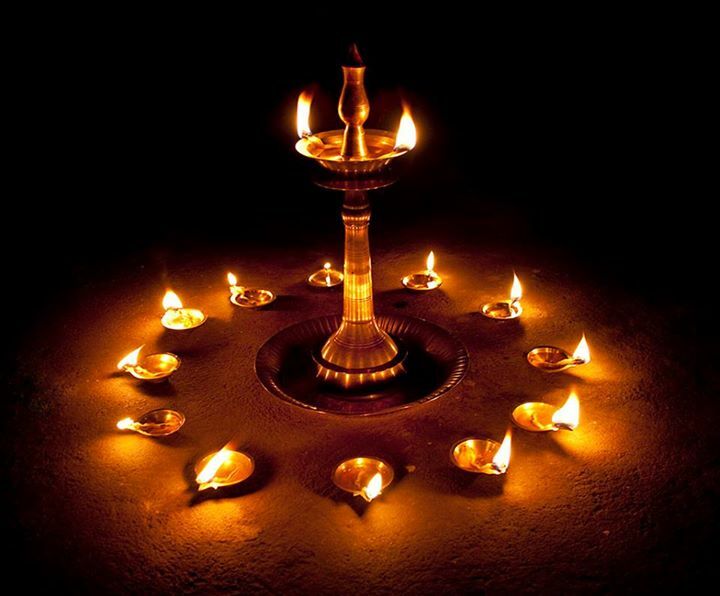 According to Chandra (2001), Deepavali is the celebration of the victorious return of Lord Rama together with his consort, Sita to the kingdom of Ayodhya, after the elimination Ravana, King of Ceylon or Sri Lanka in the 15th century BC where the main theme is the triumph of light over darkness as well as good over evil. During the celebration, people light rows of small candles or oil lamps along balconies and windows to welcome Lord Rama and Sita home. The glow of lights, whether vilakku (oil lamps fashioned out clay), or colourful electric bulbs, brighten up the house of both rich and poor to signify Deepavali is about to come. Just so you know, the houses of the Hindu devotees as well as their surrounding areas will be cleaned up, from top to bottom days before the celebration. 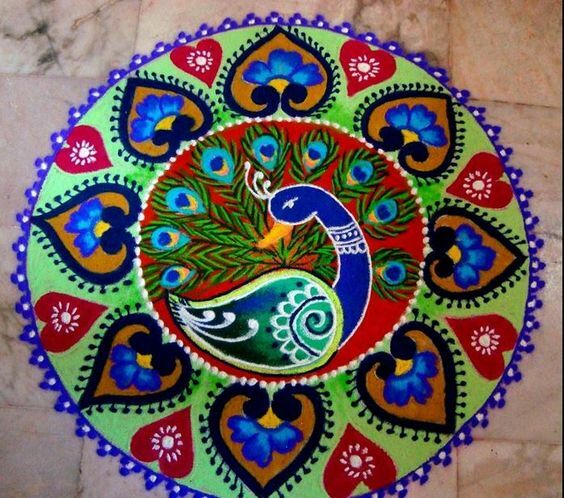 The entrances of Hindu devotees home will be decorated with the kolam, a form of design or pattern drawn with rice flour on the flour with bare fingers using predetermined dots, as a signifier of religious belief. 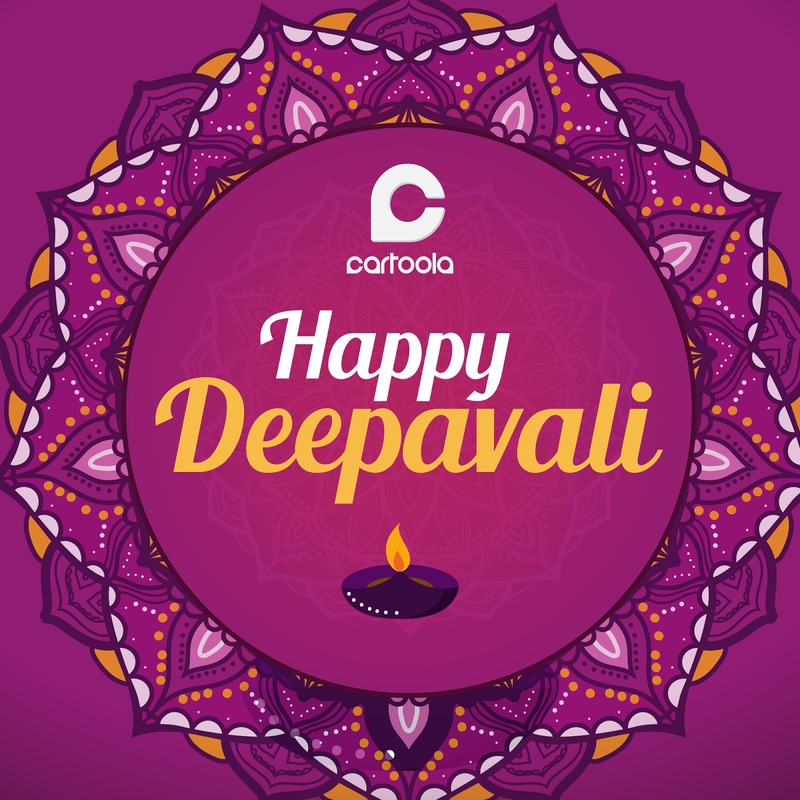 In additional to that, Deepavali is also considered a festival to worship Goddess Lakshmi, the consort of Lord Vishnu and Goddess of Wealth. A special Goddess Lakhshmi Pooja is performed in most Hindu homes and people visit friends and exchange sweets and gifts. There is also a strong belief, in giving food and goods to those in need. It is also traditional for homes to be cleaned and new clothes to be worn at the the Deepavali festival. When it comes to food, it features with various rich savoury and sweet dishes which come in a variety of fascinating colors and flavors. Families usually will prepare food at home for guests arrive to exchange gifts as well as watch fireworks. 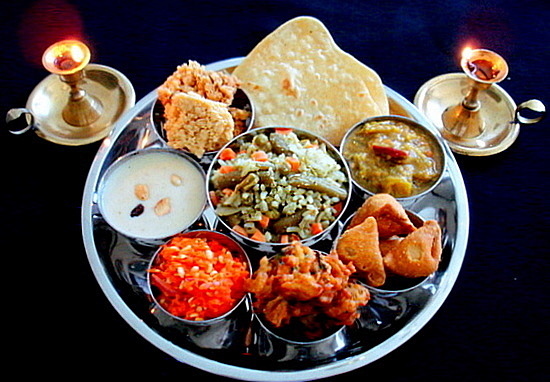 Although most devout Hindus tend to be vegetarian, but that doesn't change the fact that Deepavali is the day to enjoy the many delectable Indian delicacies like sweetmeats, rice puddings, murukku and yeah, the so famous mutton and chicken curry that can be eaten with the thosai or putu mayam. On Deepavali morning, many Hindu devoteed have to get up early before sunrise apply oil on their heads and take a bath. They put on new clothes. Then, they go to temples where prayers are held in accordance with the ceremonial rites. 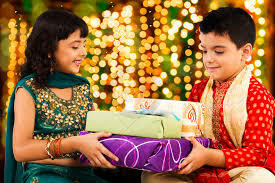 The young ones will ask forgiveness from their parents before receiving their Deepavali money pockets and of course, they distribute cakes as well as sweets to the neighbours and friends and the best things is to have "open house" for their non - Hindu friend as is customary in Malaysia. Last but not least, Happy Deepavali from Cartoola. Have an awesome one!